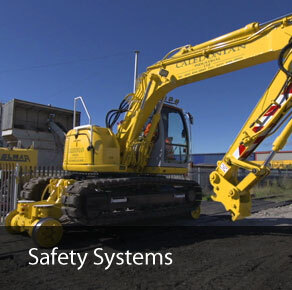 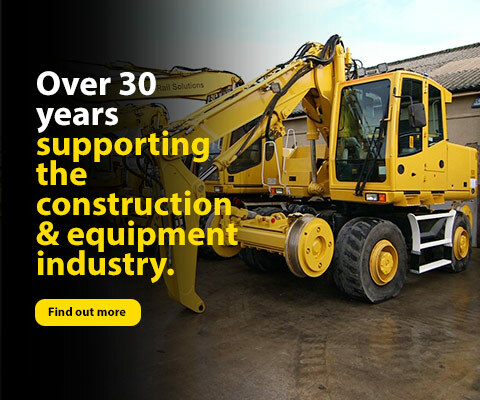 Allan J Hargreaves Plant Engineers was founded in August 1983 and incorporated in 2005 for the repair and maintenance of construction plant machinery, specialising in 360 degree excavators. 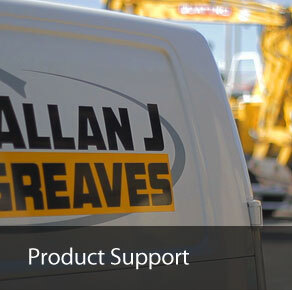 Allan J Hargreaves Plant Engineers now specialise in the design, upgrade and maintenance of Road Rail Excavators and associated equipment. 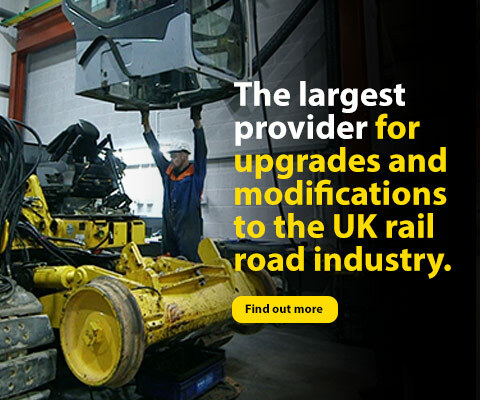 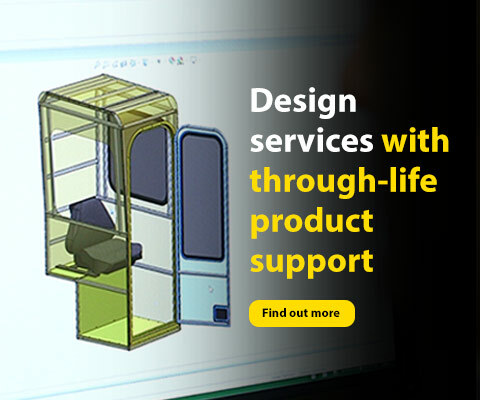 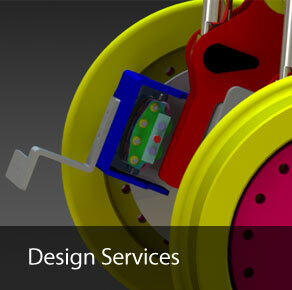 We are committed to providing the very highest levels of service support in the Rail and Construction industry. 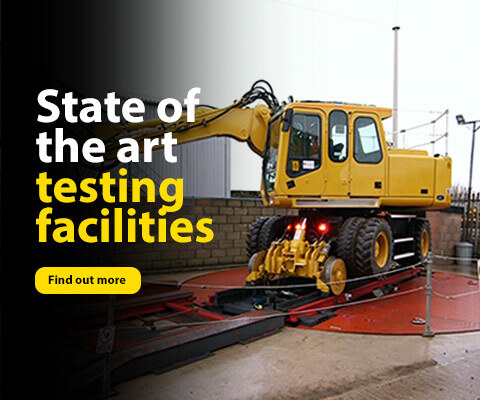 We are please to announce that we are now a SITECH approved partner and can cover your Survey and machine control requirements with TRIMBLE products, please call us for any requirements you have.